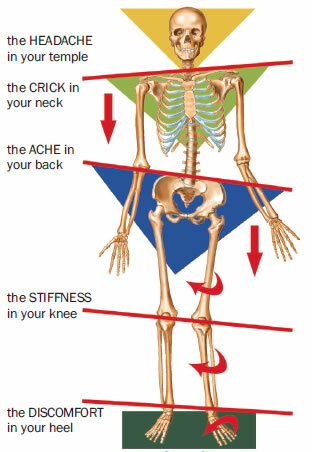 Your whole body needs proper support from the ground up. Injury, aging, or stressful activities can all cause a misalignment in your spine which triggers different symptoms throughout your body. Chiropractic adjustments and Foot Levelers’ custom-made Spinal Pelvic Stabilizers help bring your body back to its natural state of alignment. Stabilizers — a unique form of in-shoe orthotics — help hold your chiropractic adjustments in place and reduce skeletal stress and pain. And our office utilizes the Associate™ Platinum digital scanner, which is the fastest, most accurate, and most advanced method of processing your Stabilizer order.